Darwin’s history of electricity generation started in 1912 when both the NT Administration and Mr Felix Holmes began producing power. Both plants generated power for their respective refrigeration and freezing works, supplying Darwin residents with ice, butter and frozen meat. Throughout the 1920s, electricity generation was unreliable and limited to 6 hours a day, between 6pm and midnight. In 1934 Darwin Council took over the electricity scheme to modernise the infrastructure. Darwin’s first power station was built on Lindsey Street and 24-hour electricity supply became a reality in 1937. In 1939 the influx of Defence personnel and the expansion of Army facilities increased as a result of World War II. The need to improve power generation prompted the commissioning of a second power station, located on Armidale Street, on 7 June 1940. That same day Lindsey Street power station was closed permanently. WWII was a difficult time for Darwin residents. Their power usage was restricted and considered second to the military. Despite the new power station and the RAAF running on its standby generators, power shortages were acute. With the Army presence receding in 1945, a third power station was built on Bishop Street which remained in activity for 5 years. During the 1950s all pre-war power poles, substations and installations were reconstructed. Stokes Hill power station opened officially on 14 June 1962. 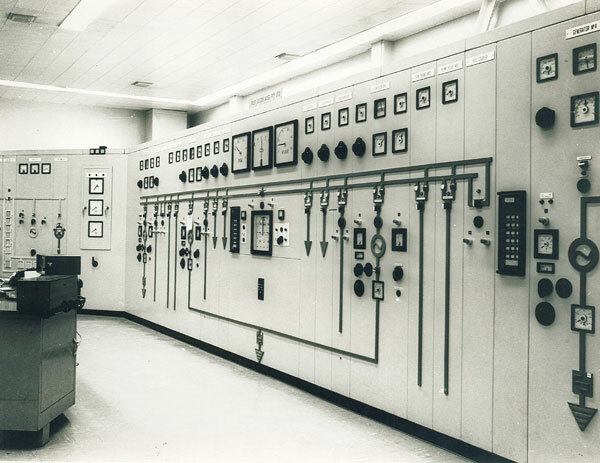 Armidale Street plant remained in operation as an emergency back up until 1968. It then became part of the Ben Hammond Complex. From the beginning, Stokes Hill Power station was fraught with breakdowns. Darwin was plunged into darkness at least once or twice a week. Several upgrading stages were planned to meet the ever increasing population of Darwin and cater for the new demand for air-conditioning in private, government and business premises. The last stage was completed in 1977. 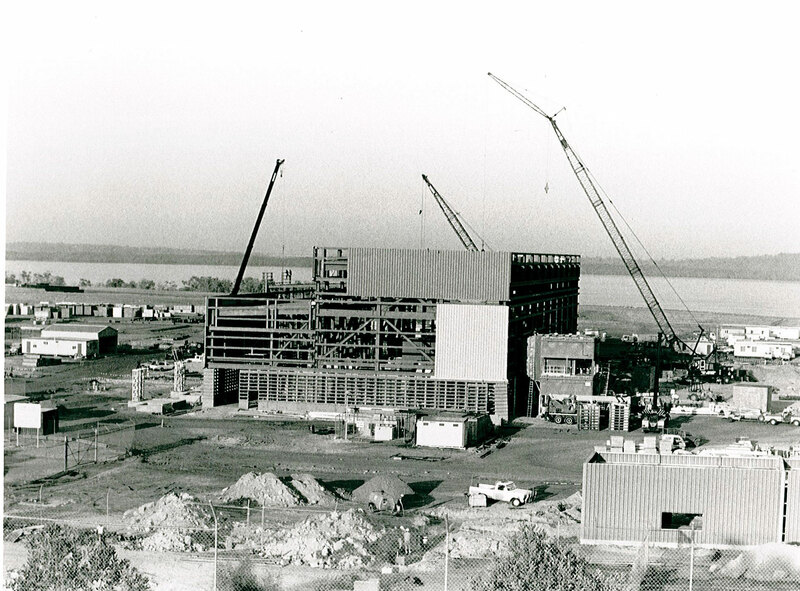 In 15 years the power station had grown from 15 megawatts to 141 megawatts which was estimated to meet Darwin’s power needs until 1980. Finding a more economical alternative to supply Darwin’s electricity, soon became a high priority. In 1981 the Northern Territory Cabinet decided on Channel Island for its close location to Darwin and the rural area. The new power station was running on gas as an alternative to coal or diesel, which provided a cheaper, reliable and less polluting fuel supply. It was built to withstand adverse weather conditions such as cyclonic winds up to 230 km an hour and its infrastructure included access roads, the Channel Island Bridge, a 23 km water main and a 22 kV high voltage power line.In 1986, NTEC amalgamated with the NT Water Authority to form the Power and Water Authority (PAWA) which officially opened Channel Island power station on 6 September 1987. Stokes Hill power station was decommissioned that same year.